Closing arguments in the second lawsuit to go to trial in Johnson & Johnson’s home state over claims that asbestos supposedly present in the company’s cosmetic talc products are set for October 9, and will be webcast live by Courtroom View Network. 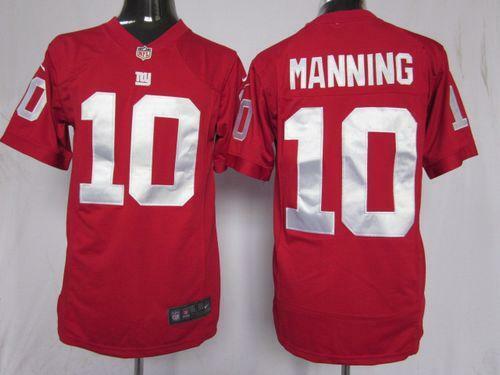 A lawsuit alleging New York Giants quarterback Eli Manning and the team’s equipment staff defrauded a memorabilia dealer by selling fake “game-used” helmets and other equipment is heading to trial in a New Jersey state court. This will be the first product liability lawsuit to go to trial in New Jersey state court involving pelvic mesh implants manufactured by C.R. Bard Inc.